Masterly Inactivity. It is a common phrase related to the Charlotte Mason philosophy, but it was one I never fully researched or embraced, until recently. Yesterday, I shared about our Relaxed Homeschooling mindset, and as as part of that mindset, I want to allow my children the opportunity to do things on their own, to set their own goals, to solve their own problems. Part of that includes being an active participant in defining their education. In modern terms, in might be something akin to helicopter parenting. “We ought to do so much for our children, and are able to do so much for them, that we begin to think everything rests with us and that we should never intermit for a moment our conscious action on the young minds and hearts about us. Our endeavours become fussy and restless. We are too much with our children, ‘late and soon.’ We try to dominate them too much, even when we fail to govern, and we are unable to perceive that wise and purposeful letting alone is the best part of education” (Charlotte Mason, Vol. 3, p. 27). Masterly is defined as "suitable to or resembling that of a master" and I know that I do have authority over my children. As a loving and caring parent, I can express this authority in our relationship when necessary. Inactivity simply means not being involved. In regards to my children, it is like being present, but passive. That sounds bad at first, like a parent who is there in body, but not in mind or spirit. However, when you combine these two things together, you can have a beautiful thing. Masterly Inactivity. What Does Masterly Inactivity Look Like? Masterly Inactivity lends itself easily to a relaxed atmosphere. Part of our Relaxed Homeschooling means that my children have more free time than many other children. We don't start formal lessons until around age 6, which seems blasphemous to early childhood educators, I'm sure. We keep lessons very short, so even in 1st grade my son is barely doing an hour of parent-directed school each day. We are selective with our extracurricular activities so that we are not always busy running around. Outside of school, age-appropriate chores and meals, my kids are basically given free time the rest of the day. I know they will sometimes choose video games, and I have that masterly authority to step in and say "enough" when I believe they will become overstimulated. I also know that even with video games as an option, they will more often than not choose LEGO, or look at books about Spiders, or ask me to read to them, or get out a magnetic science kit, or build towers for their baby sister to knock over, or build a fort on their bunk beds, or ask to go outside or . . .
You will notice in my "day in the life" posts, that I refer to free time frequently, and during that time, I have to trust Masterly Inactivity. I trust that in all their free time, in all their play, as I sit back and observe, that they are learning. I don't have to choose their activities, or direct their play or point out patterns or connections. They will form their own connections, in their own time. 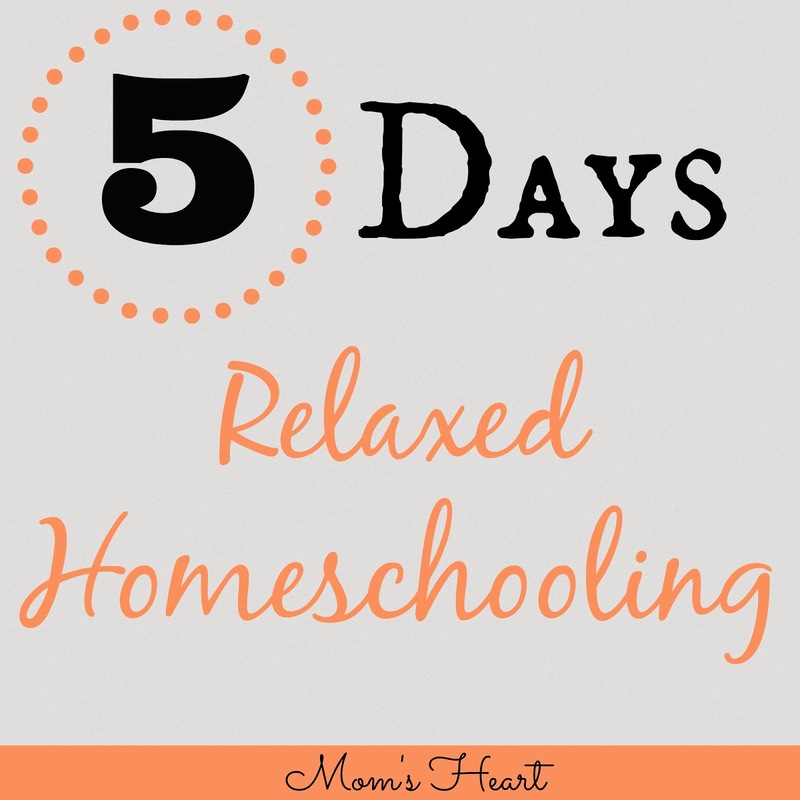 Day 1: What is Relaxed Homeschooling? Before you check out the main post with all of the fantastic topics this week, remember to check out these bloggers and see what they shared today! 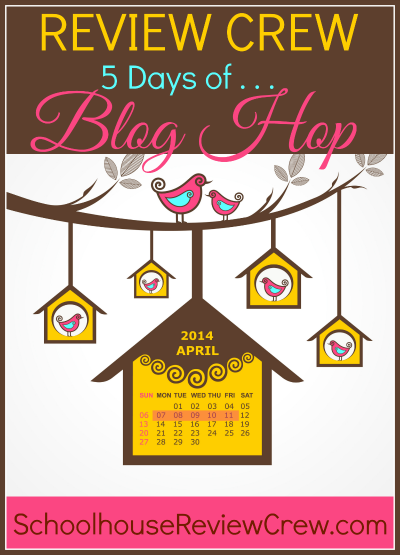 Then head back over to the main hop to find even more interesting topics! It is interesting I became more of a helicopter parent with my youngest who is into everything. I struggle with balance for this area with him. It is interesting, and I do think each child requires different amounts of attention and guidance. "involved and overbearing" Yes, finding the fine line is the hardest for me! This has given me a lot to think about! I am one of those who battles being afraid if my kids have too much free time they will spend it on junk. You are right though- they usually do make good choices! Well, to help the children in this process, we have started weeding out the "junk" in our house. If there's living books, wholesome DVDs and quality toys or handicrafts to choose from, I don't worry as much. I have one kid who usually turns to LEGO and one who usually turns to drawing. I don't mind either of those! This is great! Thanks for the awesome reminders! Like I said in my comment yesterday, I tend to go through seasons. I am just coming off of a very hands off season. Now I'm being more directive. I'm sure we'll swing the other way in a few months. There is so much goodness that happens when I am more hands off. So much "goodness" is a perfect way to look at it! It's amazing what they can do when left to their own devices, isn't it? I have NEVER heard of masterly inactivity before! How is that possible?! :) I'm definitely going to have to read up on this further! This is an interesting idea. A little hard for type A mommas, but I know my kids need more free time to explore and learn. Good food for thought. You know, I think "strewing" is a good activity to ease into more free time/relaxed nature, because there's still a good bit of direction from mom involved. Have you tried much strewing yet? I started there before I started consciously practicing masterly inactivity. LEGO Love Week 15: The new "LEGO City"